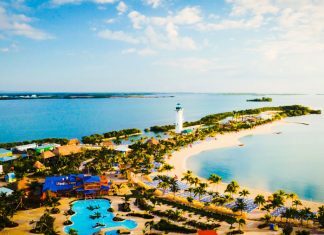 If you're going to cruise to Belize then you'll want to know everything to do at the cruise destination in Central America in the Western Caribbean. 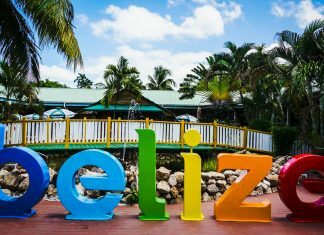 Follow these Belize tips for your next vacation at sea. 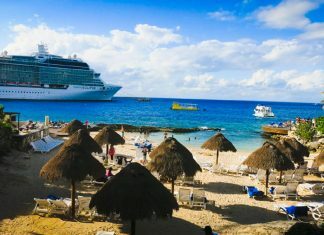 This is a Caribbean cruise private island from Norwegian Cruise Line you don't want to miss! We've go all of these things to do in Harvest Caye, Belize. Find out everything on the popular Carnival cruise port of Amber Cove, Dominican Republic. 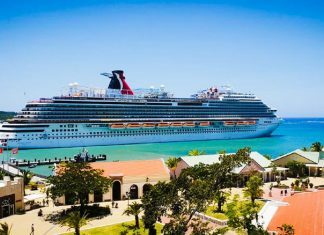 There are plenty of things to do at the Eastern Caribbean destination so let's take a look in preparation for your cruise vacation. 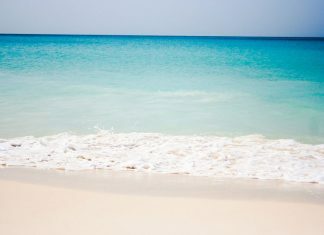 Aruba can sometimes be one of the most appealing cruise ship stops in the Caribbean, once you get to know it a little bit. 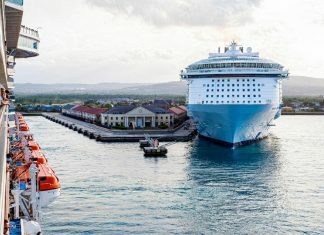 Why is the Caribbean so good for cruise ships? We have 5 reasons why you should be taking a cruise vacation in this stunning region.